The process of aging and repeated facial expressions, such as squinting and frowning, gradually creates permanent creases and lines which often leave the face looking tired and negative. Anti-wrinkle injections are a safe and effective way to smooth away these lines and gently reduce signs of aging. These small injections use a natural protein, when injected this relaxes muscles and prevents the formation of lines and creases which occur when these muscles contract. 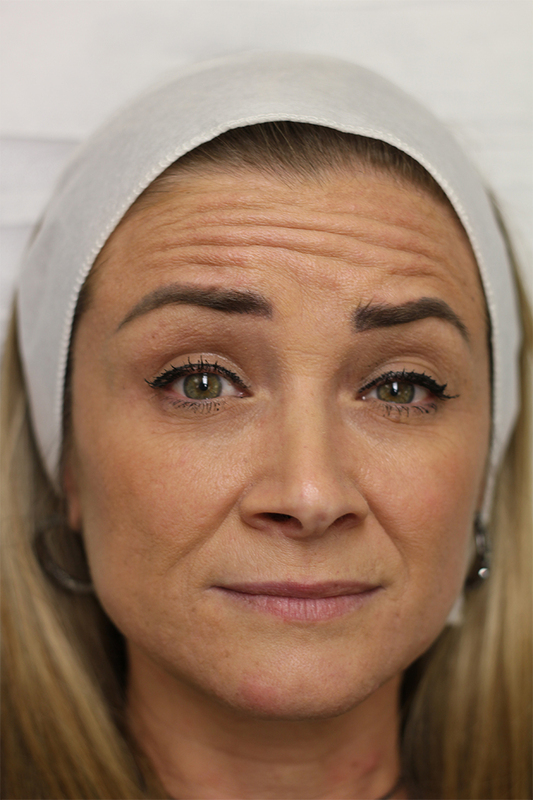 The most common areas for the treatment are the forehead lines, crows feet around the eyes, bunny lines at the top of the nose and vertical frown lines between the eyebrows. It can also be used to lift the brow area, reduce the appearance of a ‘Gummy smile’ and even treat excess sweating under arms, and on hands and feet. Gone are the days of the frozen forehead! 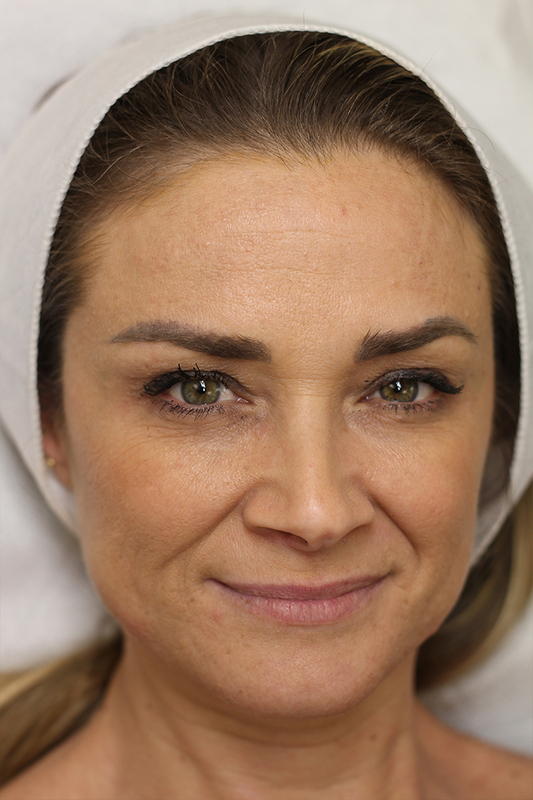 Our medical practitioners are able to pin point the correct muscles responsible for lines and to accurately administer the dose required to smooth away wrinkles, whilst maintaining natural movement and expression. During consultation our medical practitioners will establish patients requirements and ensure a subtle but effective result. The treatment is without downtime and most people have little visible sign of treatment immediately after their appointment. To get best the out of your treatment avoid rubbing, touching or applying makeup to the area for at least 4 hours. Results appear gradually and are usually fully visible 2 weeks following treatment.